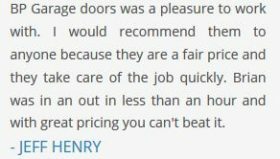 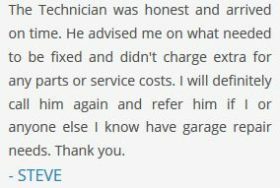 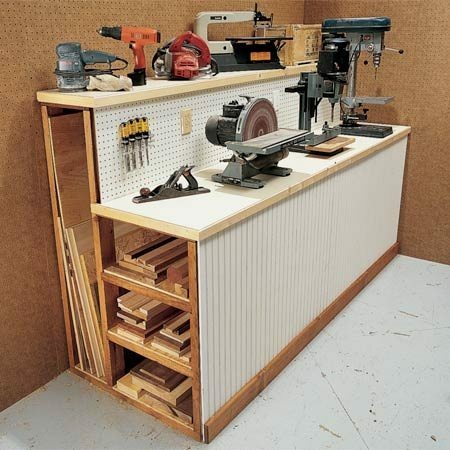 Often times if garage storage isn’t well kept or maintained, the space in them could get used up pretty quickly and inefficiently causing a cluttered and hard to navigate garage storage area. 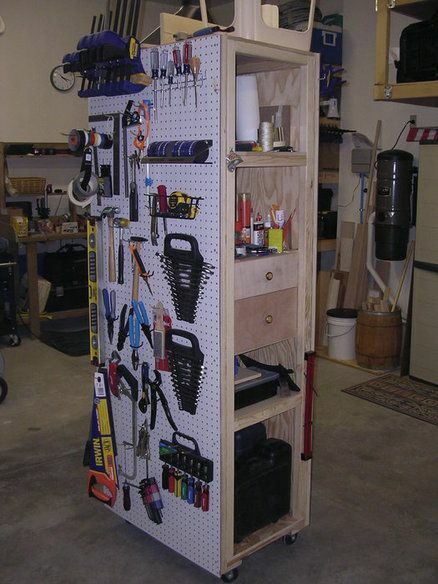 Originally, a garage is strictly a place to just park your vehicle but over time it becomes a storage for things like equipment, tools, bikes, toys, camping gear, food storage, TV’s and other appliances. 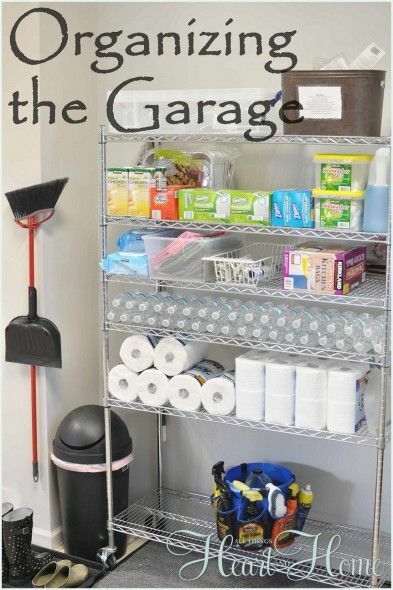 Organized garage storage can not only help with saving space and provide an easier access to the stuff stored, but also makes the inside of your garage look much nicer as well. 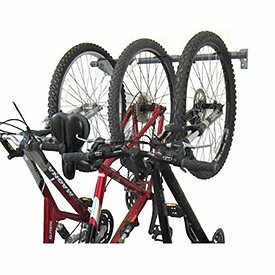 You can start off by getting a simple bike rack like the picture below – This allows you to hang your bikes nicely against the wall or in a corner so they aren’t free standing or in the way where you can bump into them or fall. 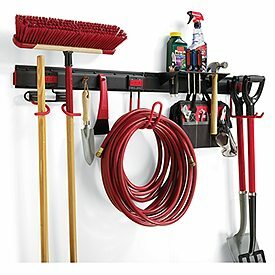 Garage storage of tools and equipment are very common, so look for wall mounts that allow your tools to hang on spokes so they don’t cause any injury and are easy to access.